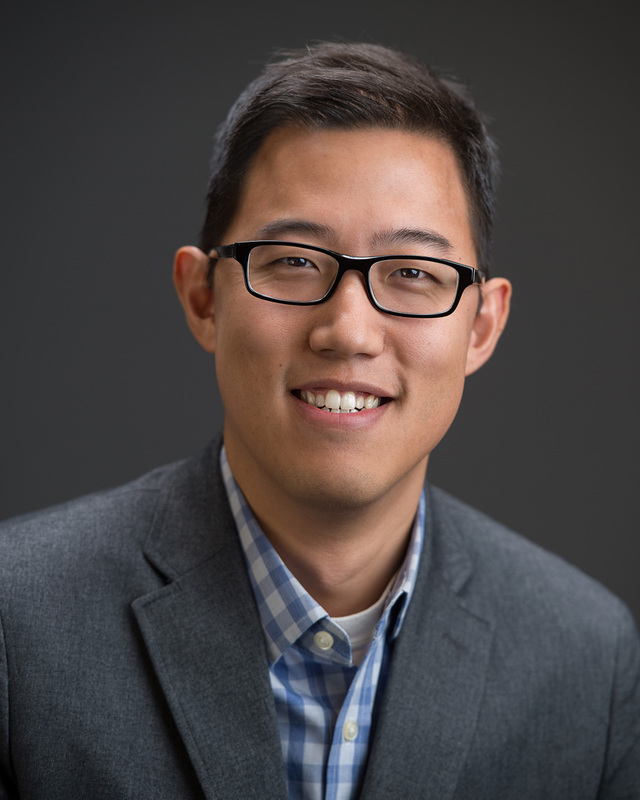 Dr. Edward Kim is an Assistant Professor in the Department of Computing Scienes at Villanova University. He graduated from Lehigh University in 2013 with a Ph.D. in Computer Sciences. He has a MSE and BSE from the University of Pennsylvania in the areas of Computer Graphics and Game Technology and Computer Science. Dr. Kim performs research in the area of Computer Vision, Sparse Coding, Neuromorphic Computing, Medical Image Processing, Computer Graphics, Artificial Intelligence, and Game Development. I was the recipient of the 2019 NSF CAREER Award in Robust Intelligence. Edward Kim and Kathleen McCoy, "Multimodal Deep Learning using Images and Text for Information Graphic Classification", ACM SIGACCESS Conference on Computers and Accessibility, ASSETS 2018. Edward Kim, Darryl Hannan, and Garrett Kenyon, "Deep Sparse Coding for Invariant Multimodal Halle Berry Neurons", IEEE International Conference on Computer Vision and Pattern Recognition, CVPR 2018. Daniel Joyce and Edward Kim, "The name your own project project", Journal of Computing Sciences in Colleges 33(3), 2018. Edward Kim, Deepika Mente, Andrew Keenan, and Vijay Gehlot, "Digital Pathology Data for Improved Deep Neural Network Classification", In Imaging Informatics for Healthcare, Research, and Applications, SPIE Medical Imaging, 2017. Edward Kim and Christopher Moritz, "Enhancing the Communication Spectrum in Collaborative Virtual Environments", In 12th International Symposium on Visual Computing, ISVC, 2016. Edward Kim and Shruthika Vangala, "Deep Action Unit Classification using a Binned Intensity Loss and Semantic Context Model", In 23rd International Conference on Pattern Recognition, ICPR, 2016. Edward Kim and Shruthika Vangala, "Vinereactor: Crowdsourced Spontaneous Facial Expression Data", In ACM International Conference on Multimedia Retreival, ICMR 2016. Edward Kim, Miguel Corte-Real, Zubair Baloch, "A Deep Semantic Mobile Application for Thyroid Cytopathology", In SPIE Medical Imaging 2016: Advanced PACS-based Imaging Informatics and Therapeutic Applications, 2016. James Park, Edward Kim, Rachel Werner, "Inpatient Hospital Charge Variability of U.S. Hospitals", Journal of General Internal Medicine, JGIM, 2015. Tao Xu, Edward Kim, Xiaolei Huang, "Adjustable AdaBoost Classifier and Pyramid Features for Image-based Cervical Cancer Diagnosis", International Symposium on Biomedical Imaging, ISBI, 2015. Edward Kim, Zubair Baloch, Caroline Kim, "Computer Assisted Detection and Analysis of Tall Cell Variant Papillary Thyroid Carcinoma in Histological Images", SPIE Medical Imaging 2015: Digital Pathology, 2015. Tao Xu, Xiaolei Huang, Edward Kim, L. Rodney Long, Sameer Antani, "Multi-test Cervical Cancer Diagnosis with Missing Data Estimation", SPIE Medical Imaging 2015: Computer Aided Diagnosis, 2015. Scott Bouloutian and Edward Kim, "Artificial Intelligence Gaming Assistant for Google Glass", International Symposium on Visual Computing, ISVC, 2014. Dezhao Song, Edward Kim, Xiaolei Huang, Joseph Patruno, Hector Munoz-Avila, Jeff Heflin, L. Rodney Long, Sameer Antani, "Multi-modal Entity Coreference for Cervical Dysplasia Diagnosis", IEEE Transactions on Medical Imaging, 2014. Edward Kim and Xiaolei Huang, "A Data Driven Approach to Cervigram Image Analysis and Classification", Color Medical Image Analysis, Lecture Notes in Computational Vision and Biomechanics, Volume 6, 2013. Edward Kim, Hongsheng Li, and Xiaolei Huang, "A Hierarchical Image Clustering Cosegmentation Framework", IEEE Computer Vision and Pattern Recognition, CVPR, 2012.